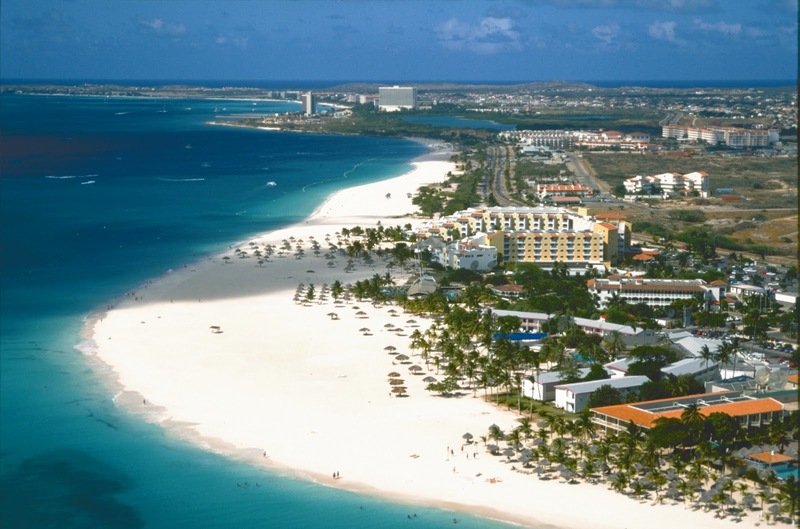 Looking for the best Aruba gifts and souvenirs? Not sure what the Aruba signature souvenirs are? 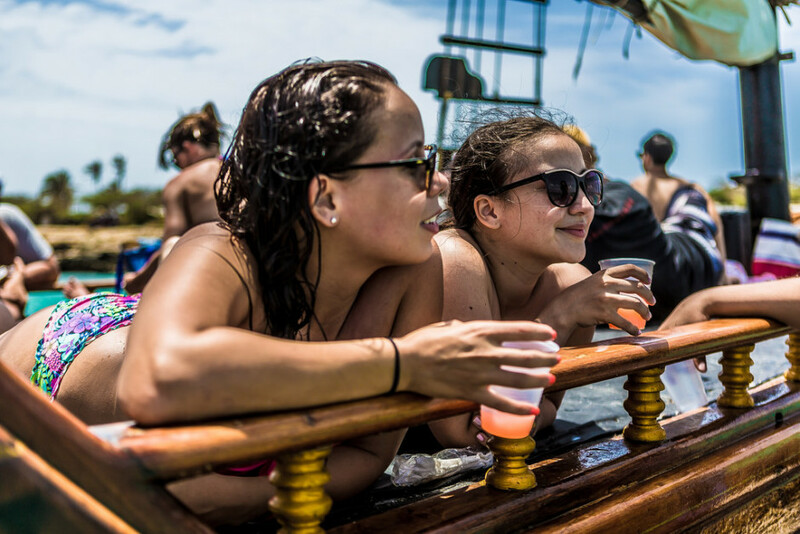 Below you will find our top ten list of Must-Not-Miss Aruba gifts and souvenirs. 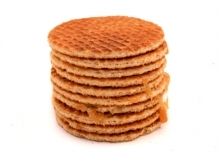 A stroopwafel is a waffle made from two thin layers of baked dough with caramel-like syrup filling in the middle. Translated literally it would mean in English: caramel or syrup waffle. Anywho, it’s delicious. Teenagers will devour it. Tip; warm it up a little bit in the microwave or oven before serving. Supermarkets on Aruba that have them: Super Food, Ling & Sons and Superfood. Aruba made gifts and souvenirs range from cheesy resin casts to high-end jewelry. These items can be found at the kiosks/carts down at the high-rise area. Downtown you can find these at the local flea markets. Parking lot near Certified and Kong Hing supermarkets. Look for the Flea Market sign and flags. These items are usually really good buys.
.) and Dutch chocolate. Classics chocolate brands are Droste and Verkade. Delftware (the famous blue and white pottery produced in the Netherlands) can be found throughout Aruba at stores such as Little Holland in the Royal Plaza Mall, right across from the cruise ship terminal. Only a small percentage of the Delftware is hand-painted and uses the old-style tin glaze, which makes it much more valuable and collectible. Please make sure you know what you are looking for and be sure to ask lots of questions about the origins of the Delftware. 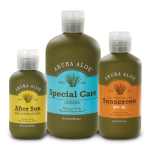 Want to do some more good while finding the perfect Aruba gift or souvenir? Visit the Donkey Sanctuary Aruba and head over to their gift shop. Here you will find everything from plush stuffed donkeys to French milled donkey soap. All profits go towards supporting the care of the many donkeys on Aruba. 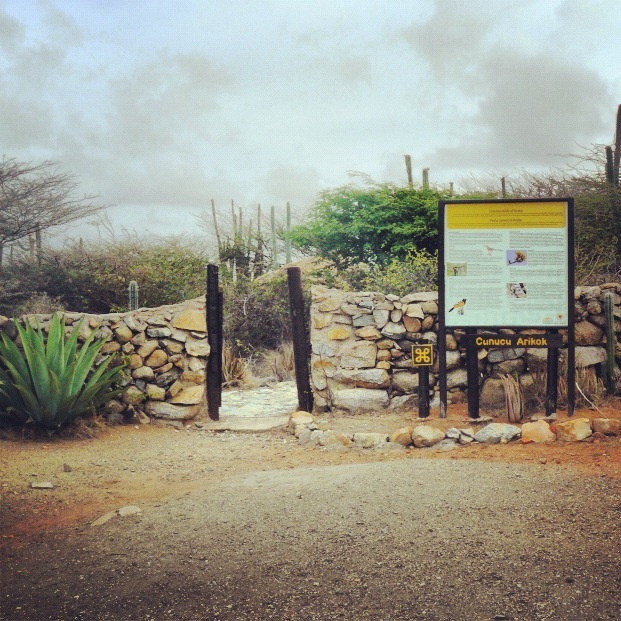 Approximately 18% of the total land area of Aruba is assigned as a National Park, to protect and preserve the flora, fauna, geology and historical remains present within Arikok National Park. For those who like more traditional type souvenirs, the Arikok National Park also has a gift shop so you can satisfy your need for t-shirts, caps, mugs, shot glasses et cetera over there. All profits go towards nature conservation. 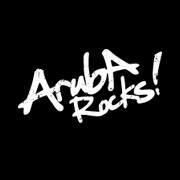 Aruba Rocks is another local brand name offering great design on superb quality shirts. They pride themselves on the quality of the t-shirts, caps, tumblers and the attention grabbing images of local animals in a rockin’ way. 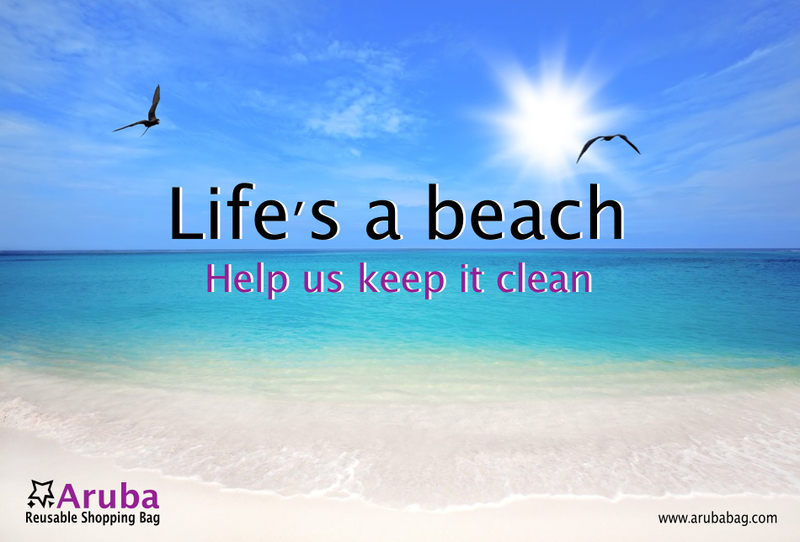 Their products truly rock and they are also pro protecting our beaches from plastic waste. Very useful, the lotions and burn aid gels will work wonders for you. They we pride themselves on creating products with a plant so prominent in our island’s culture and heritage. 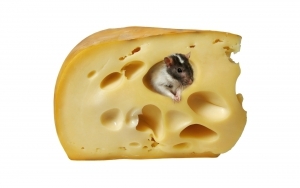 Not to mention so unique in its countless benefits. This unique and useful product is new on the island and is becoming popular really fast. Designed by Arubans for Aruba. You will definitely make her smile with this unique Aruba gift or souvenir. This high-end item is perfect for shopping or the beach. It folds up into a compact pouch. 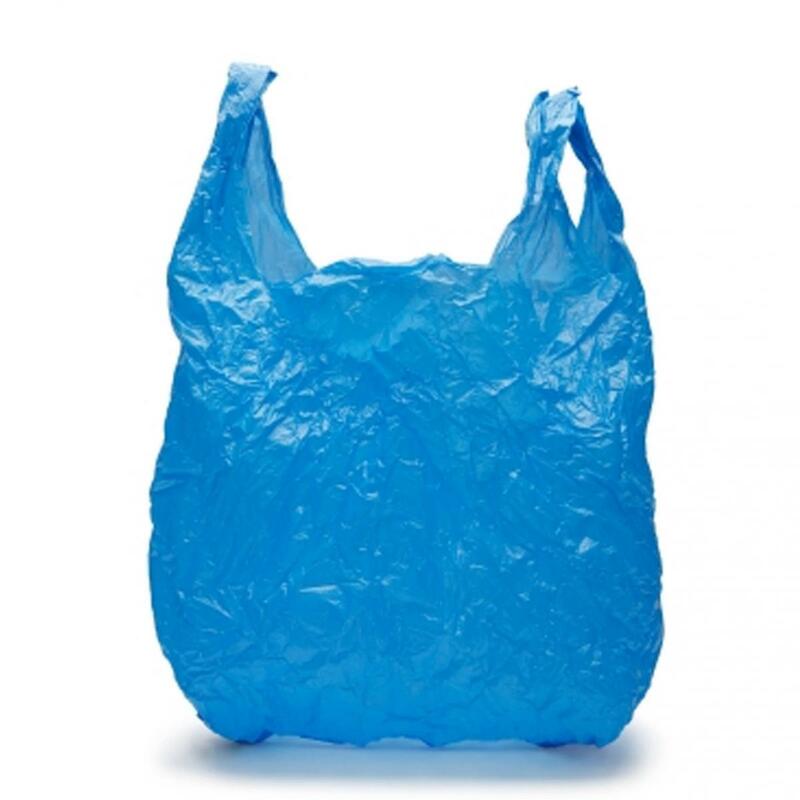 This way you can always carry an extra shopper in your purse, which also helps reduce your plastic footprint. We are proud to say that The Aruba Reusable Bag is ethically made under fair labor conditions from recycled plastic bottles. It can also be fully recycled. You can also order your Aruba bag online here. We ship worldwide. The Aruba license plate is a very popular Aruba gift or souvenir item, especially for license plate collectors. 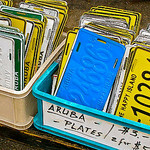 You will be able to find these license plates almost everywhere on the island where they sell Aruba gifts and souvenirs. It seems like everybody who comes to Aruba has taken a picture with the big I Love Aruba sign in front of the House of Parliament or “Bestuurskantoor”. It’s really popular and above all it’s free. 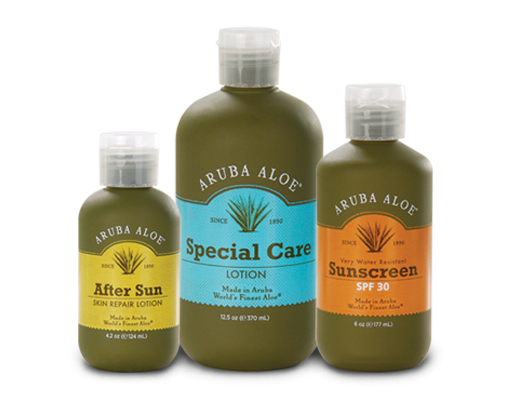 Do you have any more tips for others in search of a perfect Aruba gift or souvenir? Please leave a comment below, we would love to hear from you. I always buy something made by a local artist. One for me and one for the wonderful friend who watches my cat while I’m away. There is no place on earth better than Aruba. I made this out of plexi, but it reminds me of home!